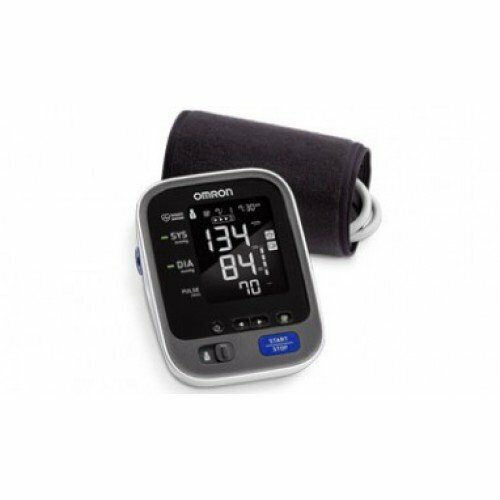 TruRead™ - Automatically takes three consecutive readings one minute apart and displays the average, following the guidelines set by internationally ecognized organizations for home blood pressure measurement. ave the BP 7911T unit love the PDF feature for the results.. I now have windows 10 and would like to be compatable is it possible? The manufacturer states it is compatible with Windows10 as well as iOS and Android phones. 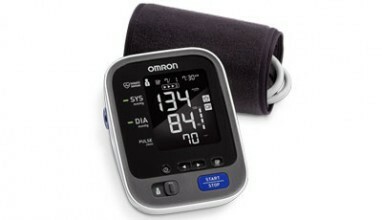 Best model of any blood pressure machine; very accurate. Works as well as the one in doctor's offices. Very accurate. This is the model to get.